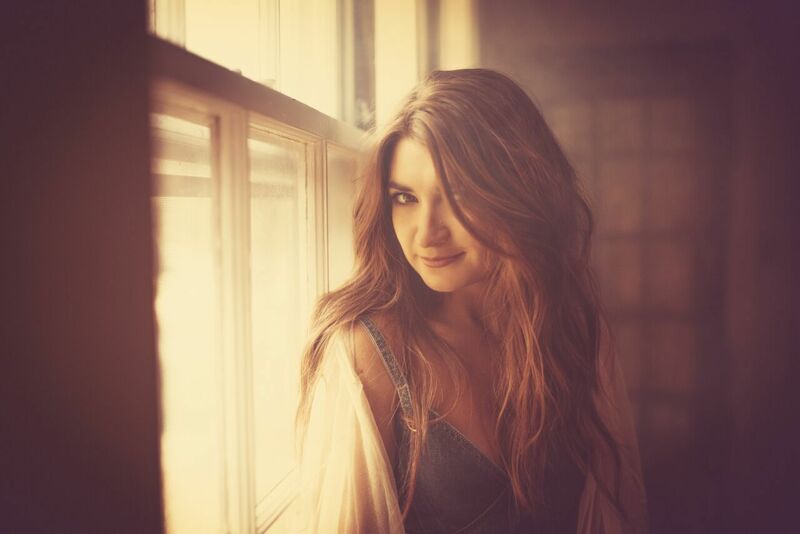 Meet Tenille Townes – singer, songwriter, guitarist, philanthropist, Canadian… and W!ZARD Radio’s first Rising Country artist of 2019. Tenille Townes has taken the country world by storm with her harrowingly beautiful vocals and hauntingly poignant lyrics and melodies. Tenille’s love for country music started from a young age. Hailing from Grand Prairie, a small town in Alberta, Canada, at the age of nine she had a life changing experience. Her parents surprised her with tickets to see her idol Shania Twain, and after decking herself out in a glue-gunned costume and a sign asking Shania to bring her up on stage to sing with her, Ms Twain did just that. Little Tenille was pulled up on stage to sing with her idol in front of thousands of people, and she says, “I knew it then. I knew all I wanted was to stand in that same place someday making music.” And the rest is history. Tenille Townes sat down with James Gilmore, on her recent trip to the UK, to talk about her life changing experience, single 'Somebody's Daughter' and more.